The South Eastern Railway will run two special trains from Ernakulam in flood-ravaged Kerala to Santragachi/Howrah to evacuate stranded people. 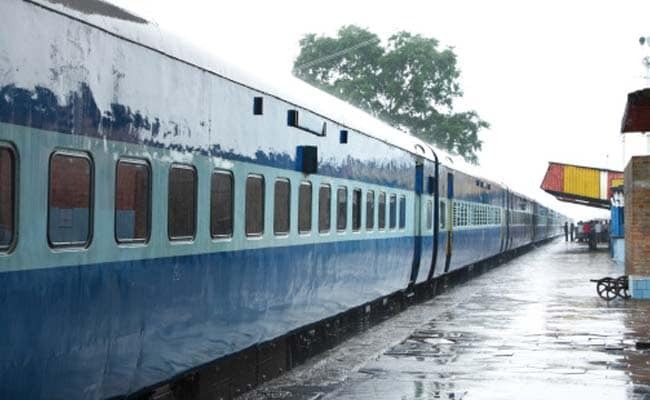 The South Eastern Railway will run two special trains from Ernakulam in flood-ravaged Kerala to Santragachi/Howrah to evacuate stranded people this evening, an SER spokesman said. On a request from the West Bengal government, SER will run the two trains, which will commence journey from Ernakulam at 6.00 pm and 9.00 pm today, a communique from the state Transport department said. The railway will also run a special train to Ernakulam from Santragachi, which will leave Kolkata at 5.15 pm on Wednesday, the SER spokesman said. Several tourists and many other people on work from West Bengal have been stranded owing to the floods in the southern state, where transport services have been severely affected.